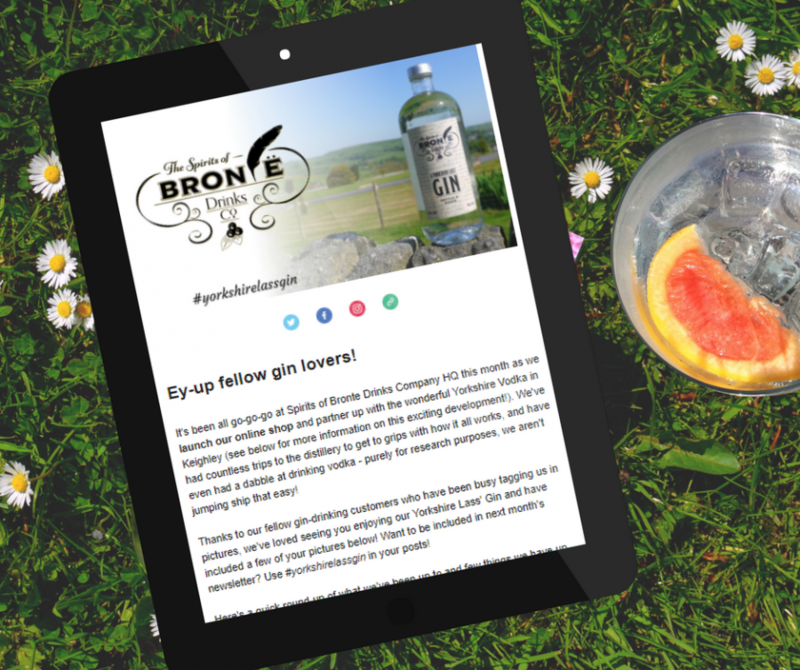 It’s been all go-go-go at Spirits of Bronte Drinks Company HQ this month as we launch our online shop and partner up with the wonderful.. 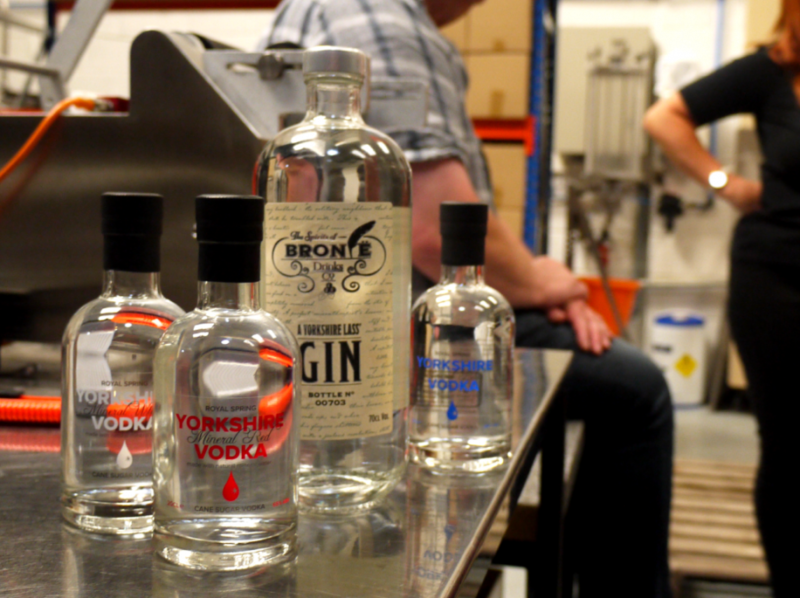 Spirits of Bronte Drinks Company teams up with Yorkshire Vodka to distill Yorkshire Lass’ Gin locally with spring water from Haworth moors! 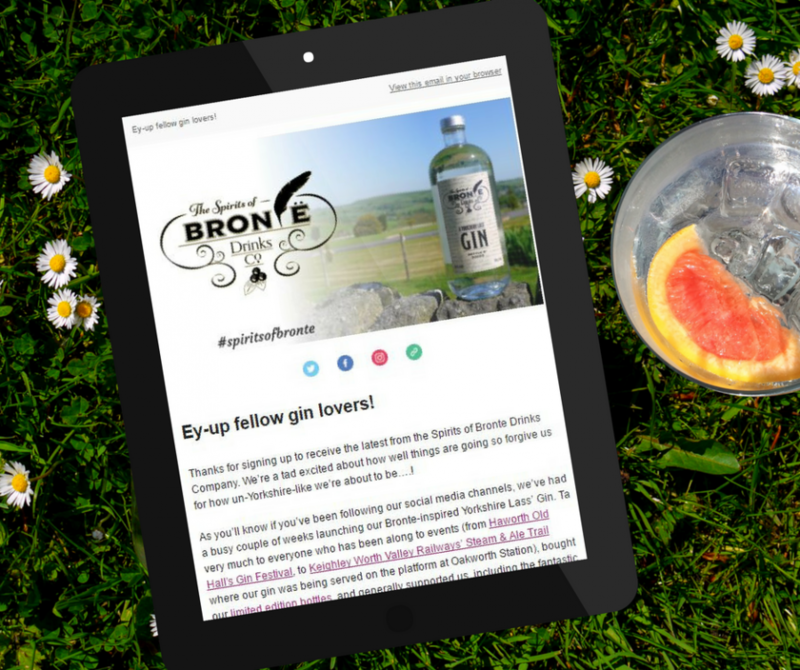 Here at the Spirits of Bronte Drinks Company we are very, very, very, very, very chuffed (very un-Yorkshire-like of us, we know) to..
We’ve been busy over the last few weeks launching our Spirits of Bronte Yorkshire Lass’ Gin at local events like the Haworth Gin Festival..